Dr. White also offers braces that are placed on the back of your teeth so you can hide your treatment without hiding your smile. Lingual braces are often used in combination with SureSmile’s robotic wires, to create fast and efficient tooth movement with incredible results. This is a favorite treatment option for many adults who want the benefits of a healthy bite and a beautiful smile but don’t like the idea of traditional metal braces. 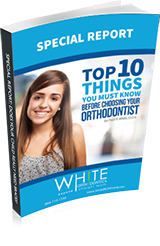 There are many benefits to the different types of orthodontics that White Orthodontics offers. 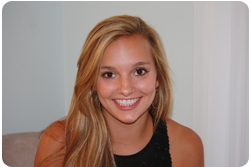 You may find that a certain type of braces fits your lifestyle better than the others. 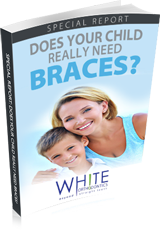 Ultimately, you and Dr. Paul White will determine which type of braces are the best fit for your case and lifestyle.